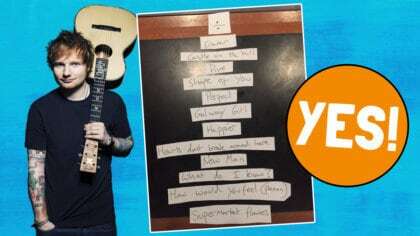 Watch Ed Sheeran and Wayne Rooney singing Robbie William’s Angels together! 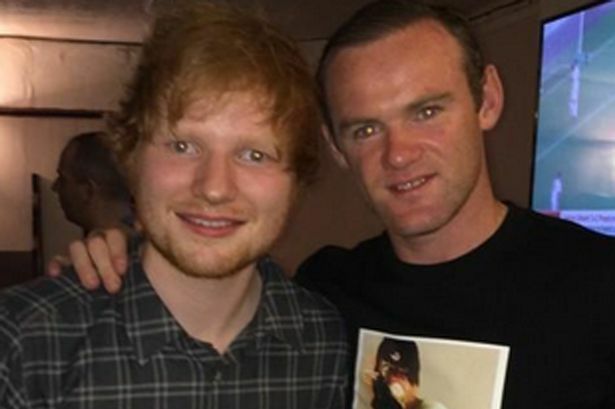 Wayne Rooney’s been on the karaoke with Ed Sheeran again! The pair met up at a pub in New York and performed a… erm… ‘different’ version of Robbie William’s classic Angels! When we say ‘different’, we obviously mean that Wayne absolutely slaughtered it and it didn’t quite resemble the Robbie’s original hit! 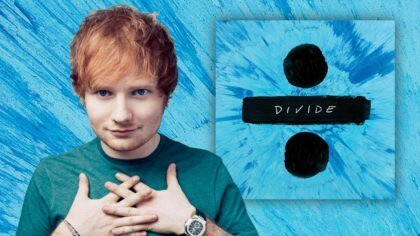 Click here to watch Ed Sheeran’s Photograph music video! 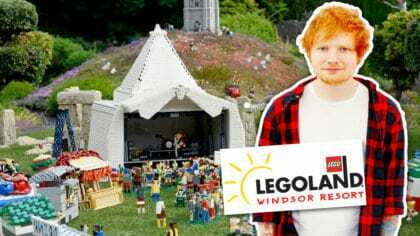 Last year, the celeb pals put their very own spin on Ed’s own hit Lego House, which was marginally better because Ed did most of the singing and you can see by clicking here! Maybe stick to the footie, ey Wayne?